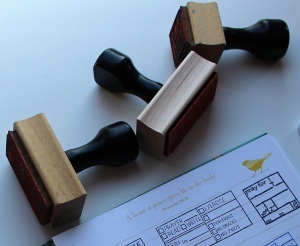 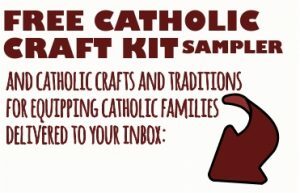 We haven’t hosted our own GIVEAWAY in a while! 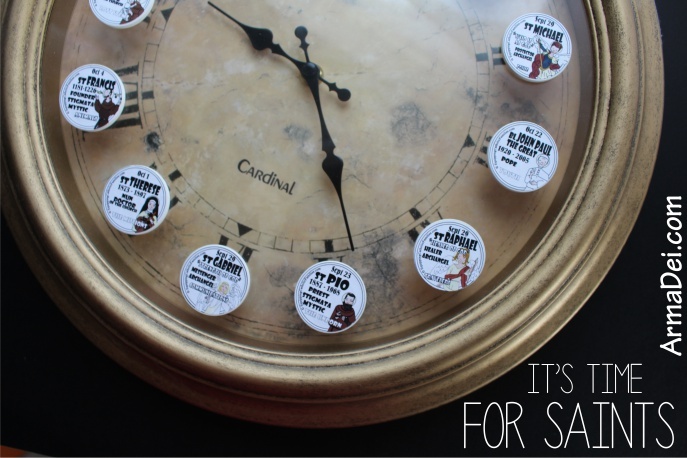 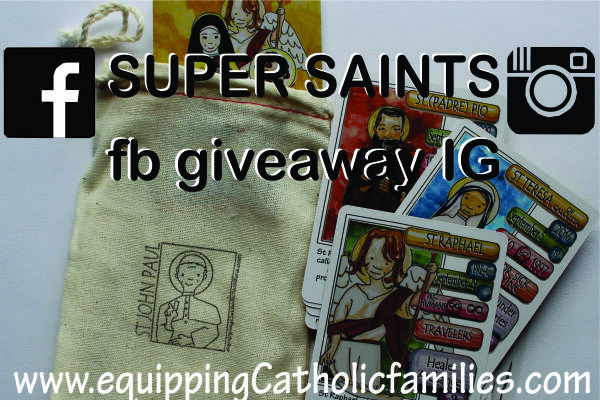 We’re giving away TWO prizes (each a $50 value in Saints cards and kits!) 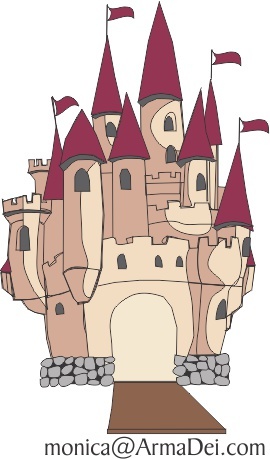 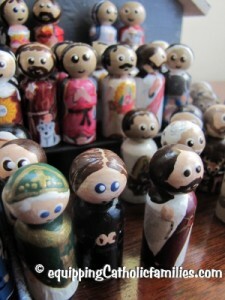 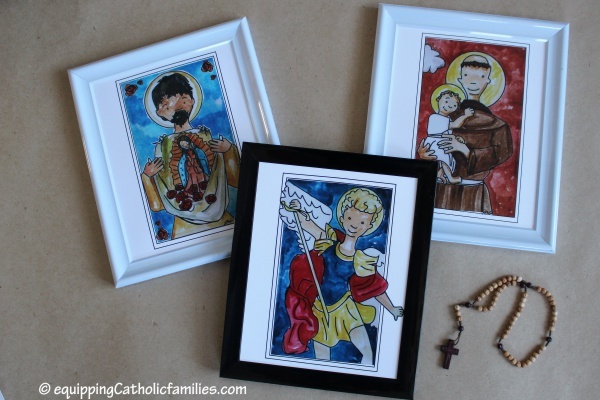 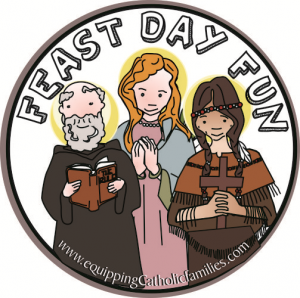 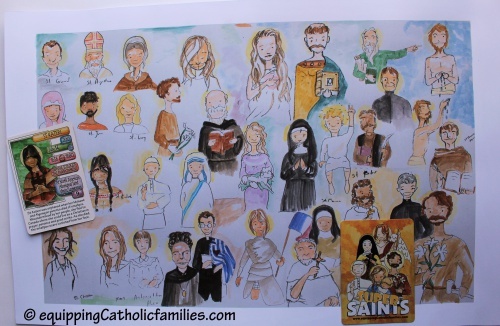 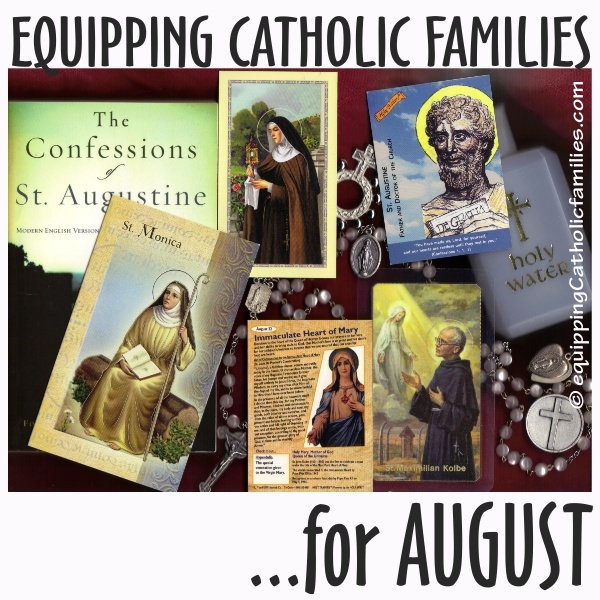 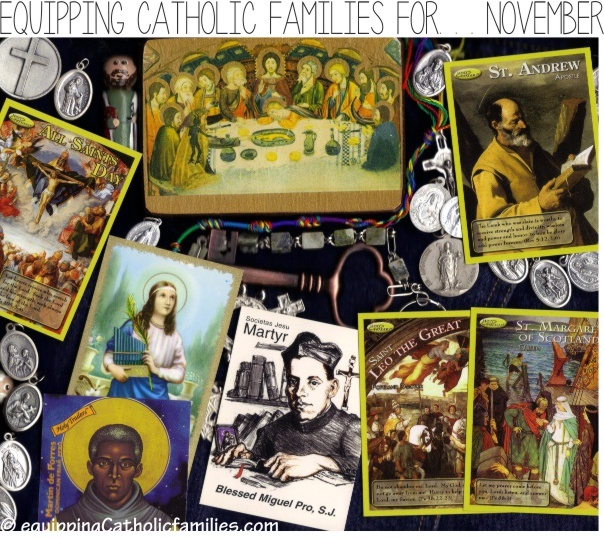 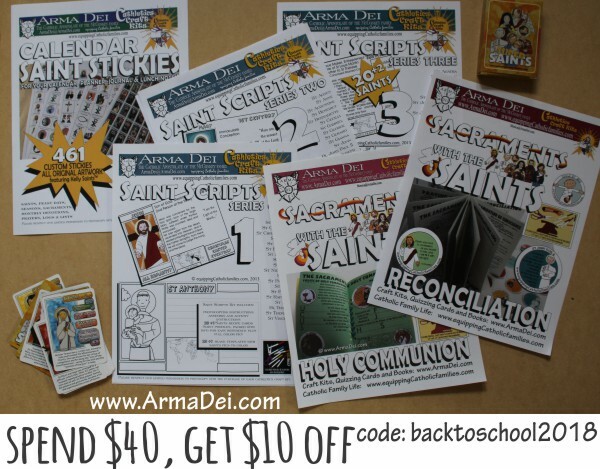 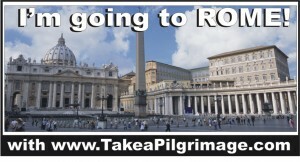 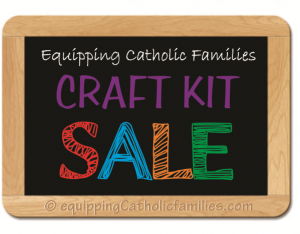 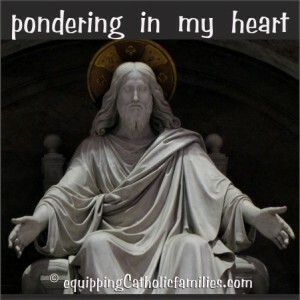 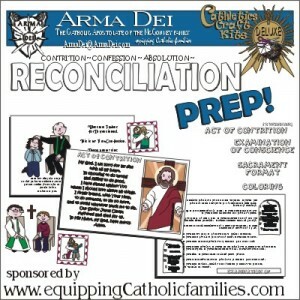 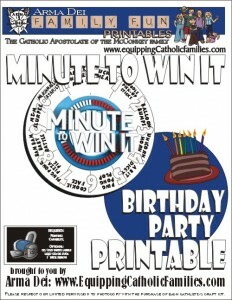 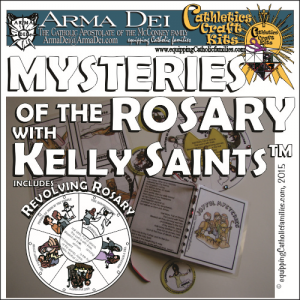 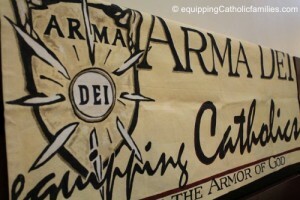 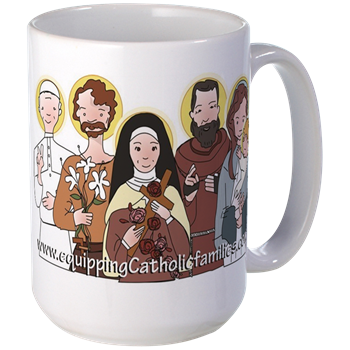 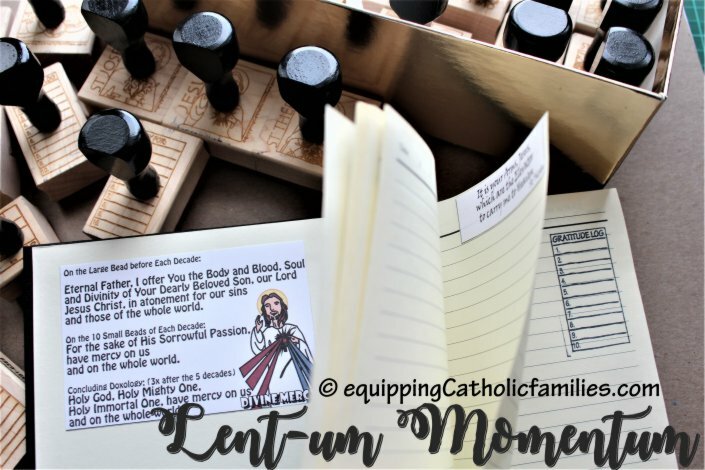 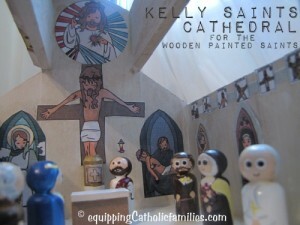 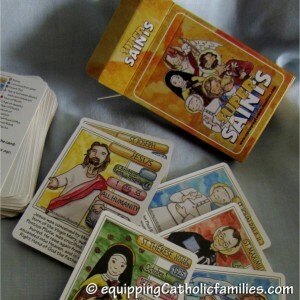 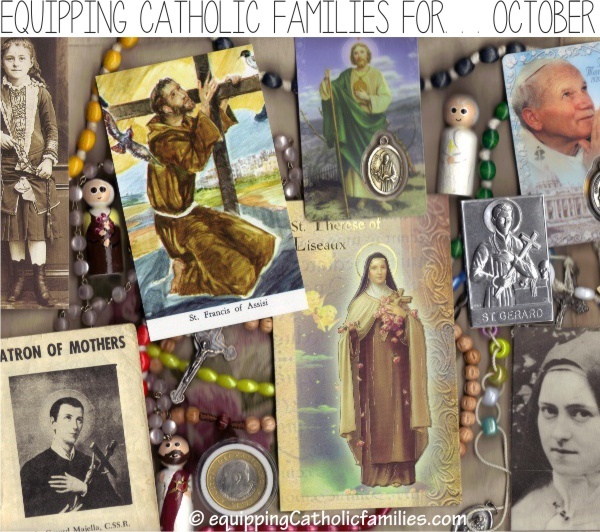 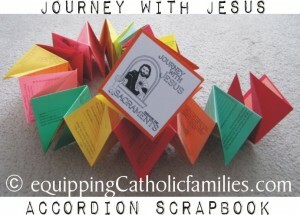 Check out our Super Saints and Catholic Craft Kits at our Arma Dei Shoppe!